Big counseling change this year at Ritta Elementary! 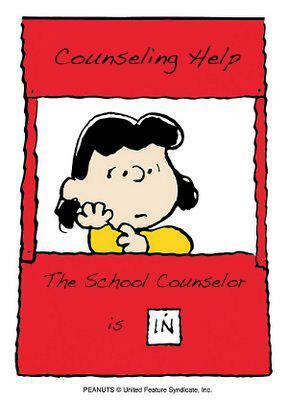 Your counselor this school year will be Jennifer Ray. She is new to Ritta but not new to school counseling. Mrs. Ray has over 30 years experience in both Tennessee and in her home state of Florida. The other big change is that she will be here each week, Monday through Thursday! We hope you drop by and get a chance to meet her in person! The mission of a School Counselor is that every student has a voice and if they can dream it, they can become it! We begin each day with the end in mind! A “Can Do” Attitude is a must! We will be outstanding leaders by choosing to be Ready, Respectful and Responsible at all times. As we set our goals we will believe in ourselves and in each other. We like to be happy and encouraging because we feel everyone is important! For each child the future is bright and exciting!